Stelrad is delighted to have been shortlisted for this year’s ‘Made in Yorkshire Awards 2016’. The awards will be presented at a major event on Thursday 3rd March 2016 at the Royal Armouries Hall in Leeds. The events are supported by Yorkshire Business Insider magazine. 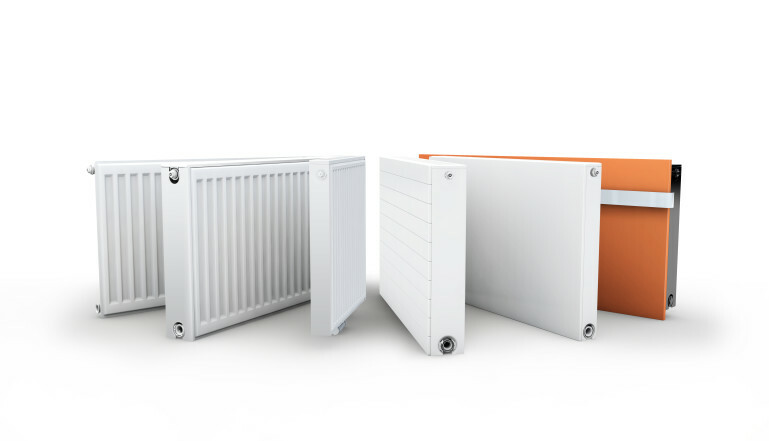 Stelrad, the largest manufacturer of radiators in the UK heating sector, manufactures more than two million radiators a year operating from its headquarters in Mexborough, near Rotherham. It has been nominated in the Manufacturer of the Year – Large category for companies with a turnover of more than £20m. This award is for the company that has made an outstanding contribution to their manufacturing sector as a whole.